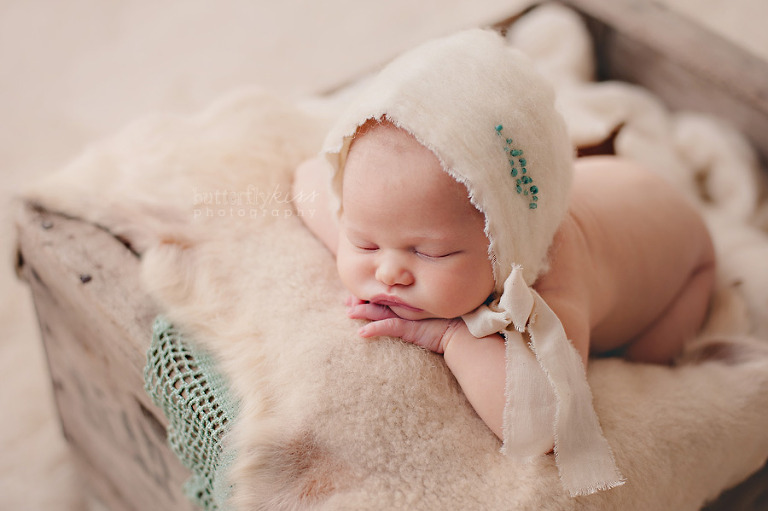 Penton’s family came to my studio near Tacoma for her newborn photography session in October. We celebrated the season of her birth with organic elements like pastel pumpkins for a bit of whimsy. The chose such a unique and original name for their baby girl, I just had to ask for the story behind their choice. Mom was happy to share more about her name and birth story, which I have included below. Penton’s name is unique. Penton is named after John Penton a motorcycle racer and one of the most influential figures in the development of off-road motorcycle racing in America during the 1960s and ‘70s. A national champion rider, John Penton went on to develop a legendary brand of off-road motorcycles that bore his name, which later became the KTM motorcycle of today. My husband is a huge motorcycle history buff and rider himself. John Penton was a member of the U.S. International Six Day Trial (now called International Six Day Enduro) and my husband also raced in three of these international events. 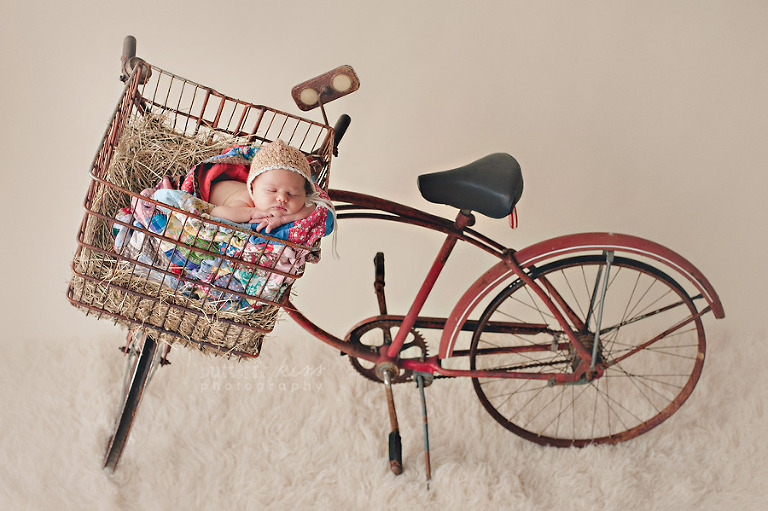 The helmet in her newborn photo shoot is my husband’s helmet from racing in an ISDE in Brazil. All US riders are given this blue and white helmet and this has been a tradition since the start of the event. Naming our first child Penton was an easy decision. Her middle name is Jo, after my father. Spending my due date, October 8th at work, only made me more anxious to meet my little girl. Everyday people would ask when I was due and their shock when I said today was priceless. I had not had any contractions at all and was expecting to have to wait a few more days for her arrival. After another day of work I went to my doctor’s appointment that Friday. It was just starting to get windy and rainy outside, as fall weather was beginning to show up. My appointment was uneventful, as I was only 1cm dilated and my NST showed that our little girl was pretty content in there. After my appointment on Friday I went home and contractions started. As I am a very bad procrastinator, this is when I decided it was time to do all the cooking I had planned so we would have plenty of meals to eat when she decided to show up. As I was cooking chili the contractions were getting closer and closer together. My husband was attending a memorial service and I texted him that things were starting to move and that he should make it home sooner rather than later. Two pans of enchiladas later, I was confident that these contractions were real and that I should try and get some sleep before things really began to hurt. I woke up at 1am to use the restroom and noticed heavy bleeding. After calling the nurse hotline, they suggested I go get checked out at the hospital. I was really nervous and just wanted to make sure everything was okay. On our way to the hospital my husband looks in the rearview mirror and says, “We are going to get pulled over.” I just shook my head, thinking of course we would get pulled over. Lights quickly filled the car as my husband found a safe spot to pull over. As the officer approached the car, my husband simply said, “Sorry, my wife is in labor and we are on our way to the hospital, I really wasn’t trying to be reckless.” The officer looked at me and said, “Wow, considering the circumstances you are driving pretty good sir, have a good night and get her there safe.” As we pulled away both my husband and I laughed, which helped calm both our nerves. Luckily after spending a couple hours at the hospital, they decided the bleeding was no big deal and that we were okay to go home. We both went back to bed around 3am. At 7am my contractions were strong enough that I could no longer sleep through them. I spent the morning, trying to eat some food, taking a hot shower and walking around our property with our dog. My contractions were about 3 minutes apart when we decided to make our way to the hospital at 1pm. Luckily we did not get pulled over this time, but hit traffic instead. I arrived at the hospital and was dilated to 4cm. They admitted me and I quickly got into the tub. The bathtub felt so good as my contractions at that point were really starting to hurt. I stayed in the tub until I needed to be monitored again. I was so nervous to leave the tub as it made the contractions so much more bearable. They were able to monitor me while I was sitting on the birth ball and also rocking in a rocking chair. The rhythmic rocking of the chair really helped me stay focused and breathe through my contractions. After walking the halls I was dilated to 6cm. The contractions were really hurting so we talked about pain management. The nurse and I decided that some IV pain killers would give me some temporary relief. The pain management took the edge off the contractions, but I was able to close my eyes and relax even more. This pain management was temporary as it wears off in 45 minutes. I felt like I got a little bit of rest until the pain management wore off. I quickly dilated to 8cm when they decided to finally break my water. From this point I started into transition phase of labor. At one point I was pleading with my contractions to give me a break as they were one on top of another. This part of my labor was really intense and painful. My labor and delivery nurse was by my side the whole time and was so kind. She kept telling me that I was doing wonderful and that my body was made to do this. At one point she was trying to be nice and told me that I was doing so well I could write a book on labor. I quickly responded, “Chapter 1 – don’t get pregnant,” everyone was laughing, except me. I felt so much pressure and it was hard not to want to push as I dilated to 9cm. Getting to 10cm felt like it took an eternity, but looking back it went pretty quickly. I was able to move to a few different positions and then dilated to 10cm. I was so thankful that I finally got to start pushing. My husband was helping me calm down between contractions and kept telling me to focus and breathe. My mom was also there, holding my foot and coaching me through the pushing. They kept telling me that I was so close, but I felt like everyone was just saying that to be nice. I pushed for a little over an hour and with a little vacuum help, due to our little girl’s heart rate dropping, Penton Jo Neff was born at 11:33pm. I was so relieved that she was finally here. I was so happy to spend the first hour with her on my chest, giving us time to get to know each other. Are you expecting a little one? Take a peek at my newborn gallery and get in touch via the contact form above or email for current availability. I take a limited number of newborn sessions each month to allow flexibility if your little bundle should arrive early/late and so that I can create something truly special just for you. Now booking Winter 2016 – limited availability for January due dates. 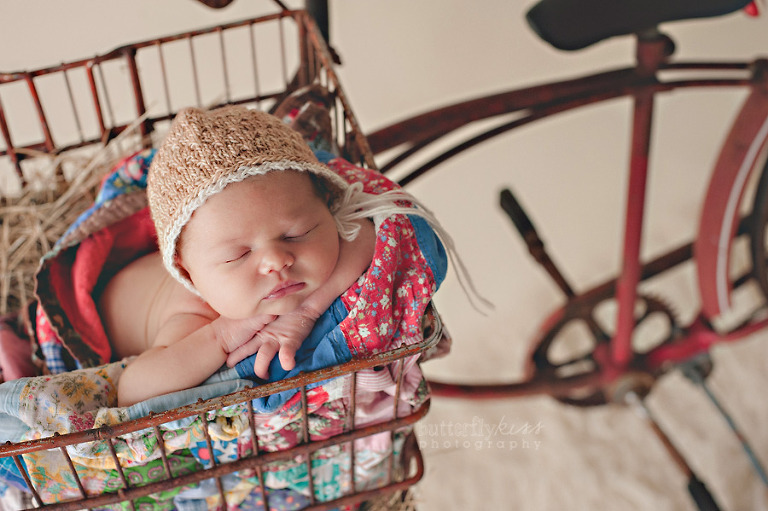 Book now to ensure availability for your one-of-a-kind newborn session.